In this day and age of Political Correctness the argument over the Confederate flag has gotten way out of hand. The people, no matter what their color, who believe this flag to be a racist symbol, simply does not know the history of it, and are ignorant of its significance. This flag today is known by many as the stars and bars which is the wrong terminology used for it. It is actually called the Southern cross. Just like many things today, this flag is being bastardized into something that it isn't. Why? 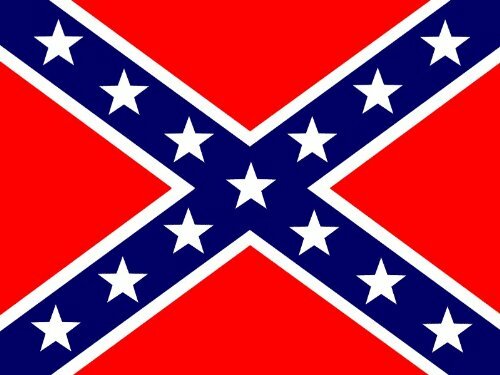 Because white supremacist groups such as the KKK used this flag as their symbol beginning many years ago, therefore they were the first to bastardize the Southern Cross, and over the years people of all colors believe this flag to be racist through their own lack of knowledge in its history. The Southern Cross is a soldier's flag and should be honored as such in the name of the soldiers who fought and died under it, not vilified by ignorant people who know nothing about it. The Southern Cross came into being because the Union and Confederacy's national flags were pretty much the same. This was a major concern by Confederate General Beauregard in 1861. Something had to be done so the troops on the battlefield would not commit friendly fire between themselves and also to be able to locate the position of the different units for battlefield strategy. The Southern Cross was never the South's national flag, slavery flag, nor had it ever flown over a slavers ship. In fact, the majority of soldiers who fought and died under this flag had never owned a slave in their entire life. Just because people like Al Sharpton, Jessie Jackson, and Lewis Farrakhan, just to name a few of the big mouth radicals, have their own perception of what something stands for in order to reach their agenda, that does not make it so. Problem is, thousands of people follow along like sheep just because it sounds right to them weather it is or not. A good example of this is how people are claiming that the POW/MIA flag is now a racist symbol. This is insane! 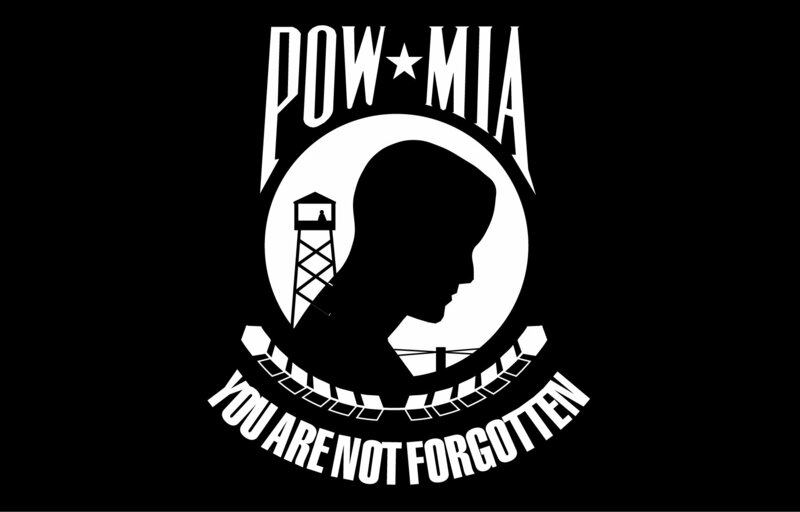 The prisoner of war/missing in action flag purely honors our service men and women who have been held captive by our enemies and the service personnel who have been determined to be missing in action on the battlefield or elsewhere. Where these idiots come up with everything as being racist now days is beyond me. What's next? 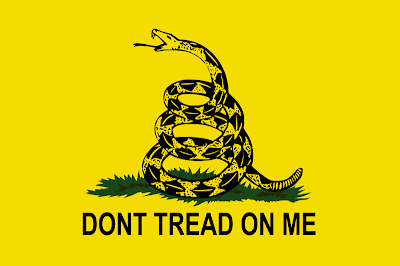 Are these same idiots going to call the, Don't Tread On Me flag racist? This flag with the rattlesnake known as the Gadsden Flag is the defiant symbol of American independence and freedom, but I guess some nut case could try to make something out of it that it isn't. How about the California state flag with the grizzly bear? The grizzly will run off the black bear if he in his feeding ground so I guess the grizzly is a racist bear because he runs off the black. Maybe the California state flag should be scrutinized for termination because of its racist overtones? How about the Wyoming flag? It has the buffalo on it. 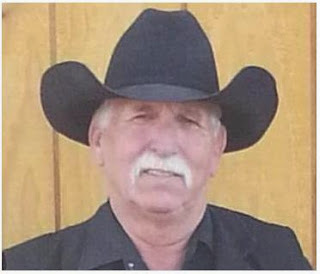 Since the black soldiers in the Southwestern part of the United States were called Buffalo Soldiers, shouldn't we make Wyoming change their flag because it could be considered racist? Of course the things I mentioned above are completely ridicules. But the people who are bashing the Southern Cross battle flag as being a racist symbol, through their ignorance of history, just might be the same idiots who could possibly come up with something just about as stupid as the examples I listed above for their next racist driven, un-American, Socialist project.